Nice to see that some companies are still innovating. HDR would require even more exposures. That might be possible in the future when the sensor is capable of capturing thousands of frames per second. It's also take a lot of processing power. 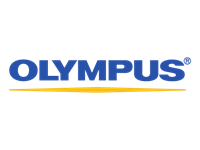 Olympus is probably pushing the limit on how fast all the operations can take place, and one still has to consider that all the exposure have to take place within an exposure time short enough to freeze any movement between exposures. However, you could still do HDR by making three separate exposures in the high MPX mode. I've not been satisfied with in camera HDR processing in autio HDR modes. I get better results by post processing HDR. So you might be better of sticking t the standard way of doing HDR. On that note, in-camera 16mp HDR RAW would be far more useful and in many more situations than the high-res RAW (how many people view their images on very high res displays? or make huge prints?) Why does no camera do this :( It's such a time sink to merge the RAWs in post... I could care less about the super crappy hdr jpeg the camera produces. Stefan...that all depends upon what you're using to do your HDR merge...what software, what hardware? I use Oloneo HDR and even on my old XP machine its pretty quick. 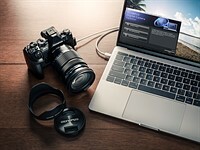 It as quick and as easy as opening and processing a single image in Camera Raw. Sorry, to clarify I meant "time sink" as in time consuming due to having to sift through raws, select which RAWs to merge, export, and all that clicking repeatedly - the camera could just as well do it (they definitely can, since they merge the RAWs for the Hi-res shots); the process itself takes maybe 3 seconds on my machine (I use HDR Merge on W7 with an overclocked i5 2500K) but it's just an extra hassle. But HDR tone mapping is not only a very subjective process, it’s also one that requires a lot of finesse to get the desired effect without introducing artifacts or looking overcooked. I don’t even trust the camera to make a decent JPEG or B&W, much less tone map an HDR image! For example, for an artistic cityscape of decaying buildings I would push the limits for a gritty edgy feel, but for an architectural interior I just want to give it that “well lit” look to bring the dark interior shadows and bright widow views of the exterior into balance, without having that “HDR look.” There is no one size fits all HDR process. I think they might be able to do this by also using 4 shots instead of 8 and still get the desired resolution. This will probably end up in all camera within 5 years just like liveview and sensor cleaning. There are two ways to create super-resolution. One way is to precisely reposition the sensor exactly halfway between the normal sensor positions on both axis. Easy to do with a large sensor at slow speed. With a small sensor alignment is much more critical and using the in camera stabilization, its happening much quicker. The Foveon-like de-Bayer-ed image would be great. The numbers are a little bit off; a half-pixel shift is not 0.0002mm, but 0.002mm (= 2µm). Also, the tolerance should read ±0.001mm (= 1µm). Well it certainly makes the whole concept more usable overall, and that's a good thing! If they can get it to 1/125th or 1/250th of a second, that would make it even better! I suspect this will be one of those technologies that will take years for the camera buying public to come to appreciate. But getting the speed up and making the tech tiny enough to cram into a phone camera would hasten that day! 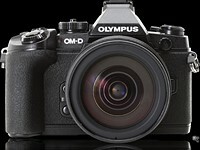 Features like high resolution from a normal resolution camera are steps in the right direction for Olympus. I bet other manufacturers are working on something similar too. Not as simple. If you shoot a scene requiring, say 1/125, under the assumption of a lighting fast electronic shutter, you need to take, say, eight 1/1000 shots with 1/8 of the light each (ISO 1600). See IR for such an example. A high res image composed of 8 ISO 1600 is quite noisy, nothing like a single ISO 200 one. 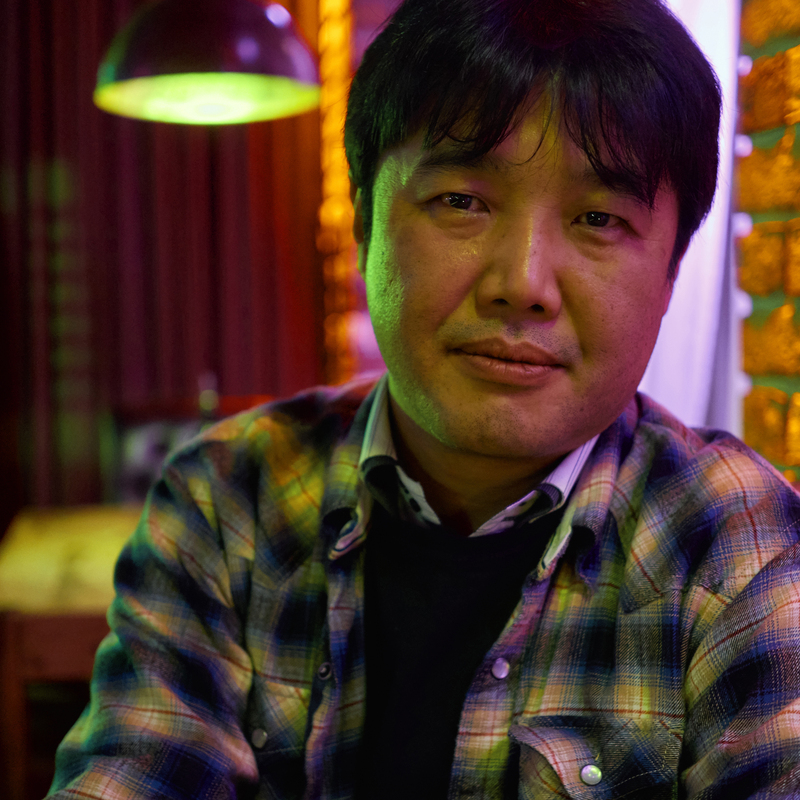 It is as noisy as the D800 at ISO 1600. So you gain resolution but you do not get the low noise advantage of 8 averaged shots. Marty, what I think will happen is that the smartphone will eventually be come to be seen as fully functional part of a manufacturer's Photographic system, and not just as a cheap 'good enough' camera either. The simple iphone and android apps we currently see from the likes of Olympus, Nikon, and the remaining companies are only the beginning, I think. Some manufacturers will produce their own smartphones (Samsung, for ex. ), others may choose to seek partnerships with existing smartphone manufacturers, online storage vendors, and maybe even 3rd party software publishers. What about multishot high resolution photos where some of the processing power is shared by a Motorola smartphone, or maybe the smartphone acts as a conduit where the images are taken by the camera, sent to the phone which uploads them to a computer run by, say, ACDSee or Adobe, who merges them and either sends them merged photo Back to the phone or to an online storage site? Blue sky, I know, But . . .
Marty, you're correct, but the problem for Olympus is that both ends of the market are already occupied. This feature would have to be so useful and practical that people would refuse to buy a new camera that lacked this capability. Then Olympus could license it and make some money. It's just a matter of putting more processing power into the camera, so you can line up different shots. It would crop the image a little and would probably have mixed results. Around or less than 1/60 would not make the high res function usable in all situations, but it could be used hand-held in decent light at wide and normal lenses with human subjects not moving much. The big issue is that it would make the High Res function usable in a much greater number of applications such as portraits (especially large group portraiture), a lot of landscape work, etc. - with or without a tripod. This would be a huge advantage to photographers like myself who do corporate events, and often have to shoot very large groupings. For landscape, I'd say these are the primary types of lenses a μ43 user would be interested in using with it. With the exception of perhaps the 45mm f/1.8...which just might still be useable at 1/60th, telephotos for landscape, while useful, are much more rare than the wide and normal end. Beyond that, I think the big thing 1/60th could provide is taking care of subject motion in landscapes (trees, etc.). 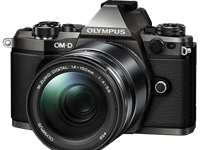 Is the sensor of the OM-D E-M5 ll a global shutter? If not then the electronic shuttertime of 1/16000 is going to be the same marketing feature as the electronic shutter of the Fuji's that go up to 1/32000. All in all what it does is just reading out each line on the sensor at 1/16000 repeated by the vertical resolution and you have the total time it takes to create the image. Everything that will happen during the total readout time of the sensor will give a rolling shutter effect. Only if its a global shutter the sensor can be read out in one go. Well, not much different to a mechanical shutter at speeds above 1/250 second then. Rolling shutter effects have been around for a long time! It's a rolling shutter with a full readout time of 1/20, based on the max flash sync speed of 1/20 in the electronic shutter mode. Nice development however such "trickery" reminds me the Nokia 1020: Is it really useful? Higher than 24MP associated with relatively larger sensor sizes like FF or MF contribute also to tonality and creamy-looking gradations, i.e. some desired features for general photography. I doubt m43s would exhibit the same. The 40mp mode does have the benefit of having a red, green and blue sensor at each pixel. Giving a great deal of good colour information to work with. In less than 1/60 sec? It would be home run for Oly. They'll probably use the electronic shutter for creating that image. There is a pretty big chance that rolling shutter will still cause image artefacts. 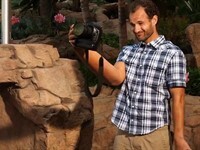 If they are then you will need to take your image at 1/16000 to be able to get a 40MP picture at 1/60s of a second. This is due to the fact that the sensor can only be read out line by line at 1/16000. Each of the needed pictures then takes 1/16000 (0,000625 x the number of vertical lines). So slowing down the shutterspeed by yourself due to the fact that it needs a longer exposure for a wel exposed image, will then also automatically cause a longer exposure time to create that 40MP image. Well beyond the 1/60s second as claimed by this Olympus manager. If they are going to use the normal shutter then you will probably be limited by the fastest normal shutterspeed of 1/4000. This is a first see to believe claim. For now I'll think he is mainly talking marketing BS. It is not homerun for 40 or 64Mpx APS-C or even m43 sensor. These will do the same job soon. Sounds like you're not happy about it. But be aware that marketing can be at play here.